Please browse through our range of Desktop Colour Photocopiers and contact us with your requirements or for further information. 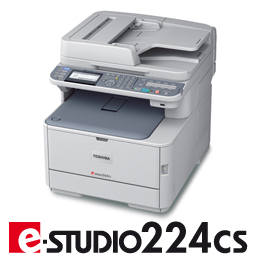 We are mainline partners with Toshiba UK and independent Canon specialists for Dorset, Hampshire and Wiltshire. The e-STUDIO305CP is a reliable A4 colour printer which will create remarkable, high-quality documents. 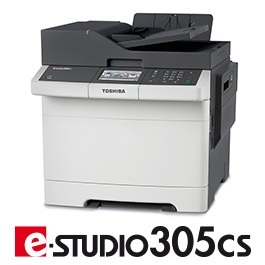 The e-STUDIO305CS is a reliable A4 colour printer which will create remarkable, high-quality documents. 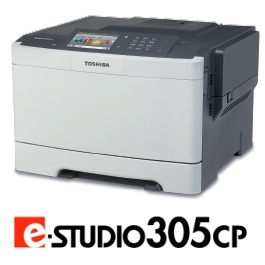 Fast and efficient output performance of up to 30 pages per minute. 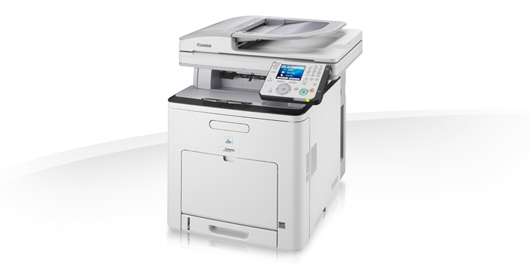 MFP with network capability as standard. Energy Save Mode for reduced power usage. 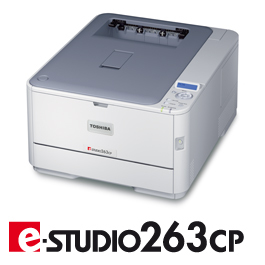 The e-STUDIO263CP is an A4 26ppm colour printer which reinforces Toshiba's commitment to the environment. This new model meets the Energy Using Product (EuP) Directive lot 6, which requires a standby mode of less that 0.5w. This brings the benefit of low running costs through energy conservation. 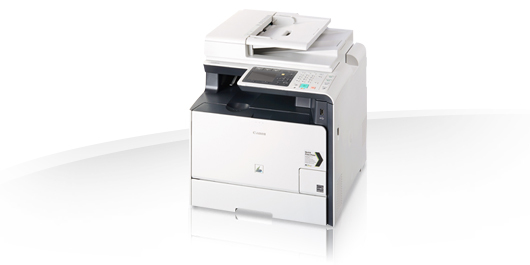 Network capable A4 colour printer, ideal for small workgroups. Versatile, efficient and fast: covering all your needs with one compact device. Increase your possibilities by printing on banner paper. Reduce your cost with the Energy Save Mode. Network-ready multifunctional device prints in colour from PC or mobile devices. 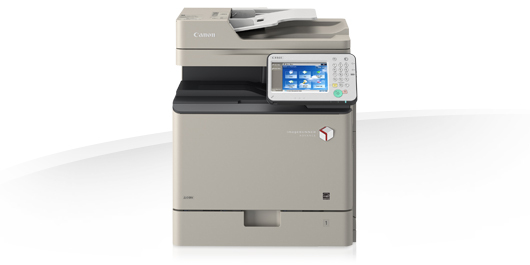 A convenient colour multifunctional device with mobile printing. 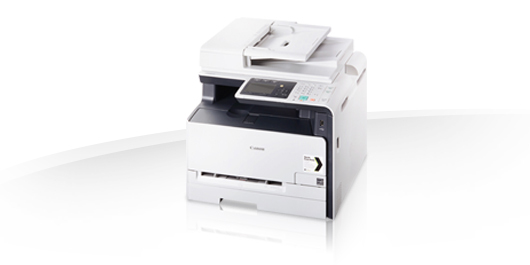 This robust, A4 colour laser all-in-one offers powerful SEND functionality and duplex printing and copying. 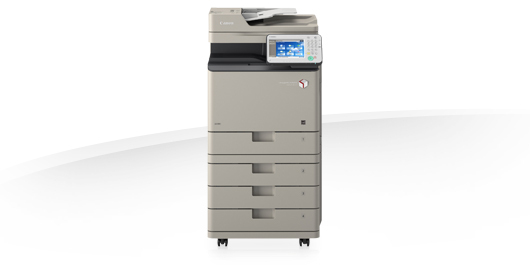 This compact colour A4 MFP can be used as a floor standing or desktop device.